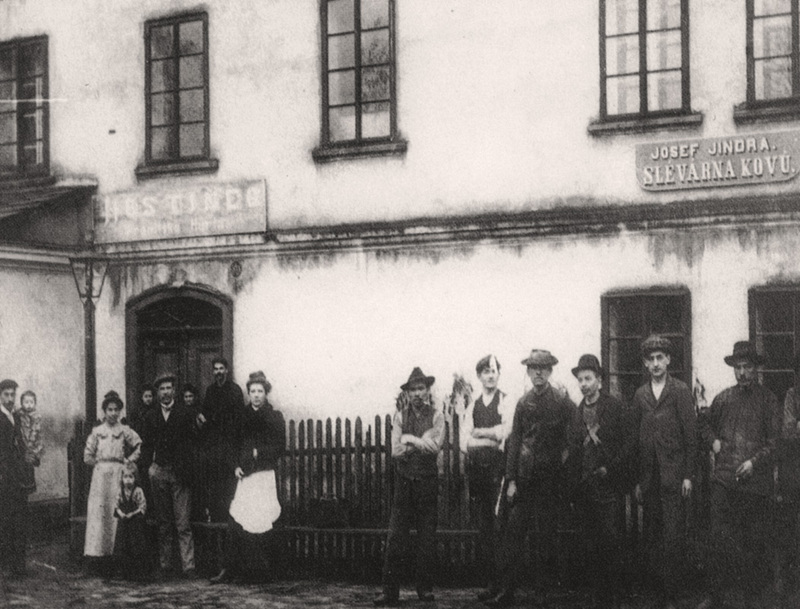 The beginnings of the company date back to 1909, when Mr. Jindra founded his company. 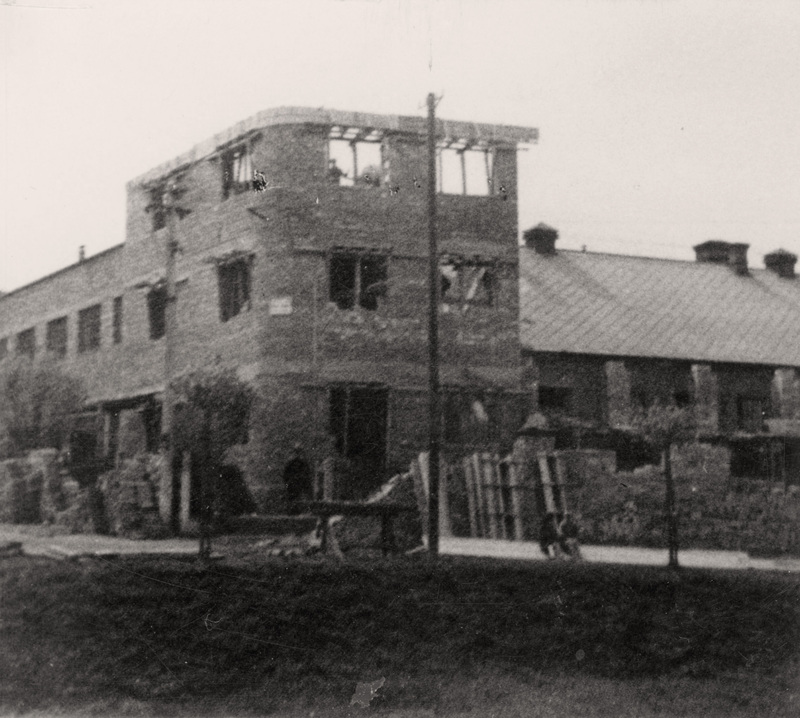 From the original small workshop, which produced various brass products primarily for household purposes, the armature factory gradually emerged. 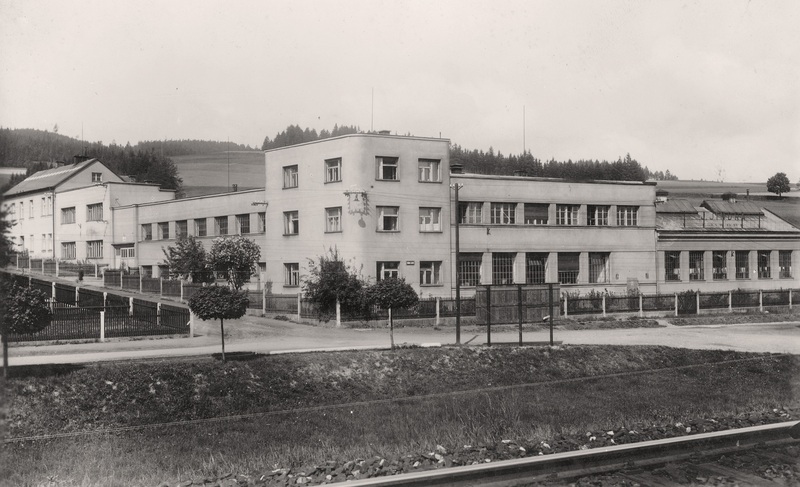 The innovative spirit and technical competence of the owner raised the factory between 1918 and 1948 among the best fittings in Czechoslovakia. 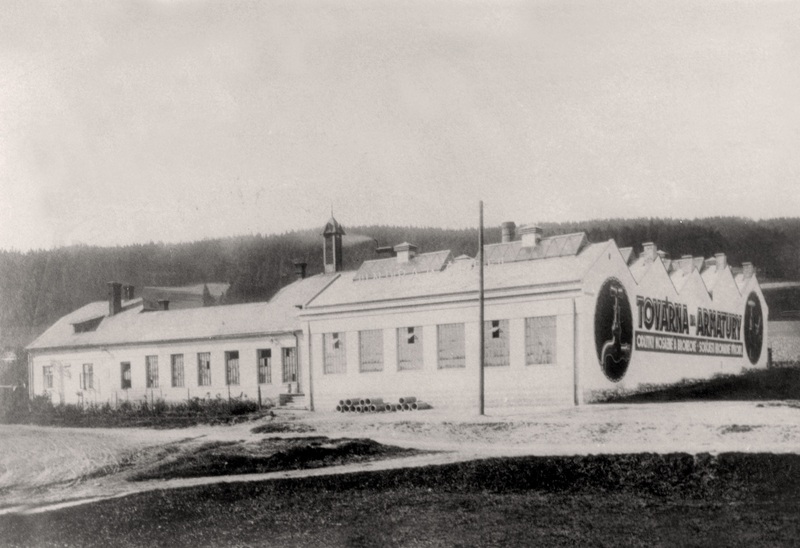 In 1948 the factory was nationalized and in the period 1948 – 1993 the factory was part of Sigma Group at first and later well-known company Armaturka Česká Třebová. In 1993, the grandson of the founder ing. 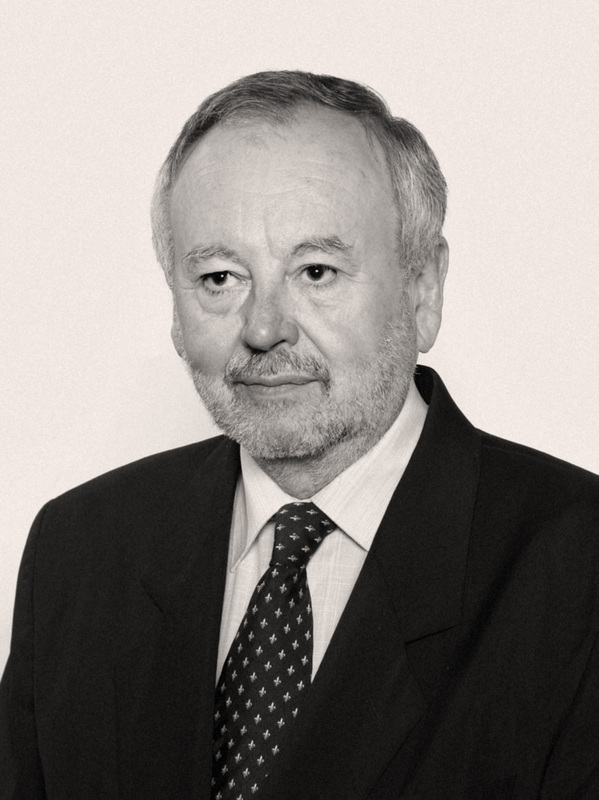 Miloš Kupka (the current company executive) took over the company. 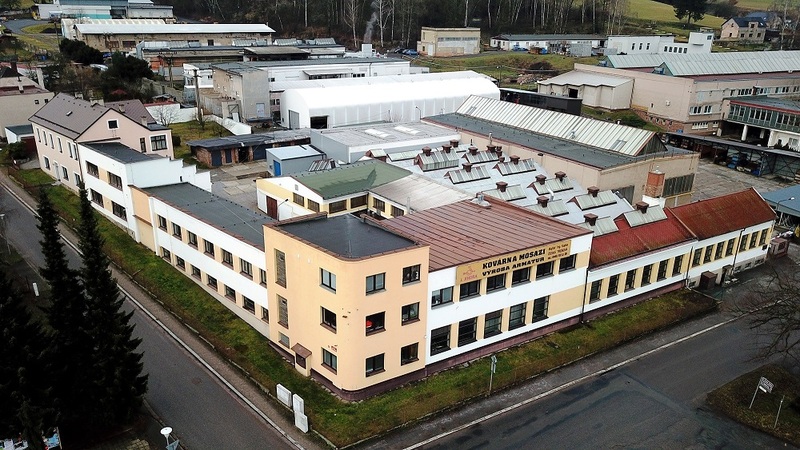 Since 1993, the company has undergone a development that has been driven not only by customers’ demands but also by the need to ensure the profitability of the whole production and its expansion.